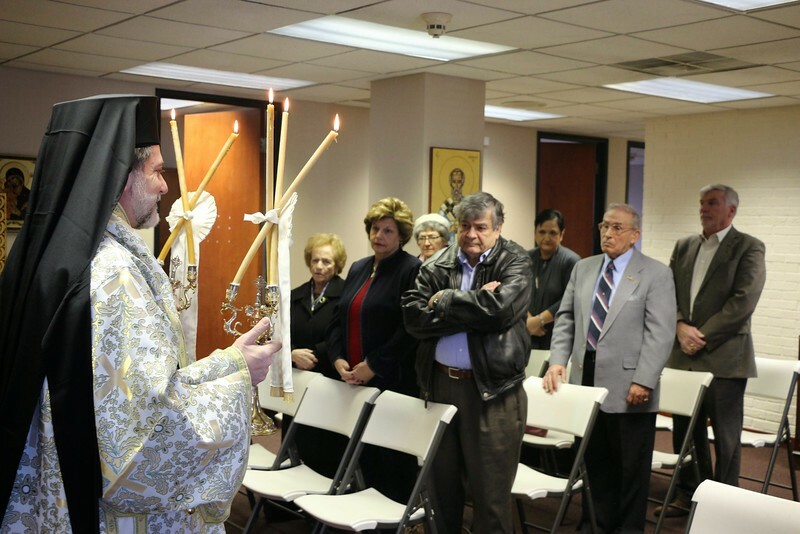 On December 12, 2013, our Metropolis Chapel celebrated its patron Saint, Spyridon of Trymithous. His Eminence Metropolitan Nicholas officiated the Hierarchical Divine Liturgy assisted by Fr. Dean Hountalas (Chancellor) and Fr. Chris Dalamangas. Faithful from the Metro Detroit area joined us as always.